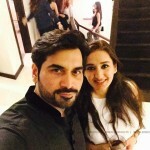 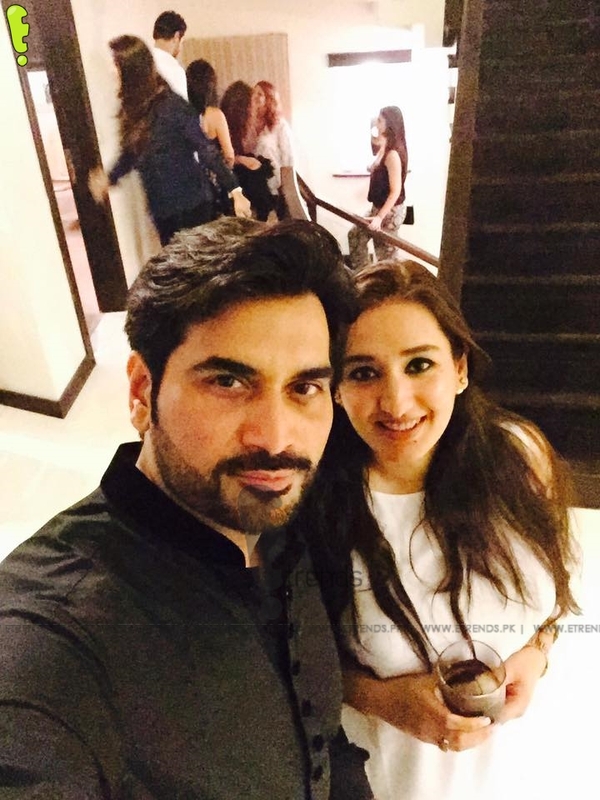 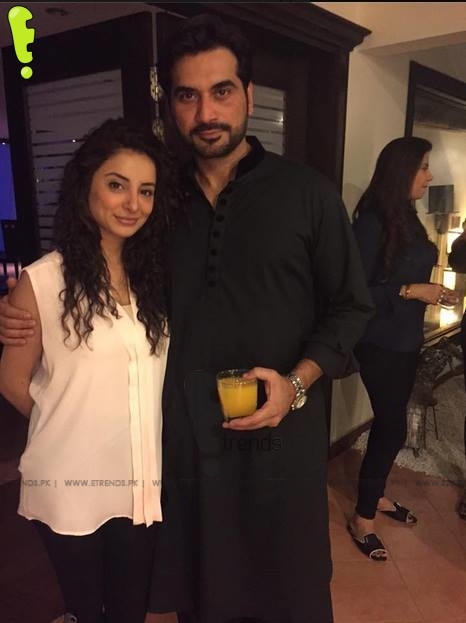 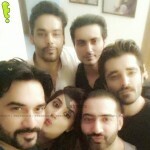 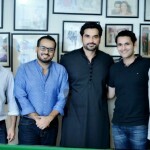 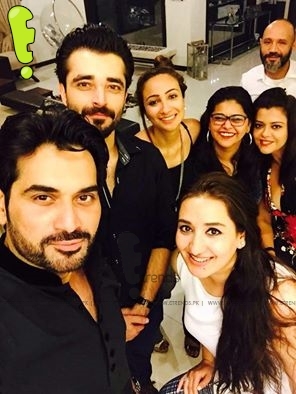 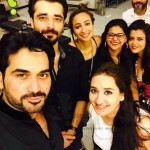 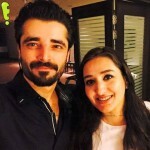 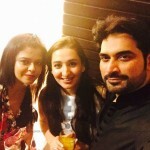 Humayun Saeed, one of the biggest names of the Pakistani film industry, celebrated his birthday this year in a unique manner. 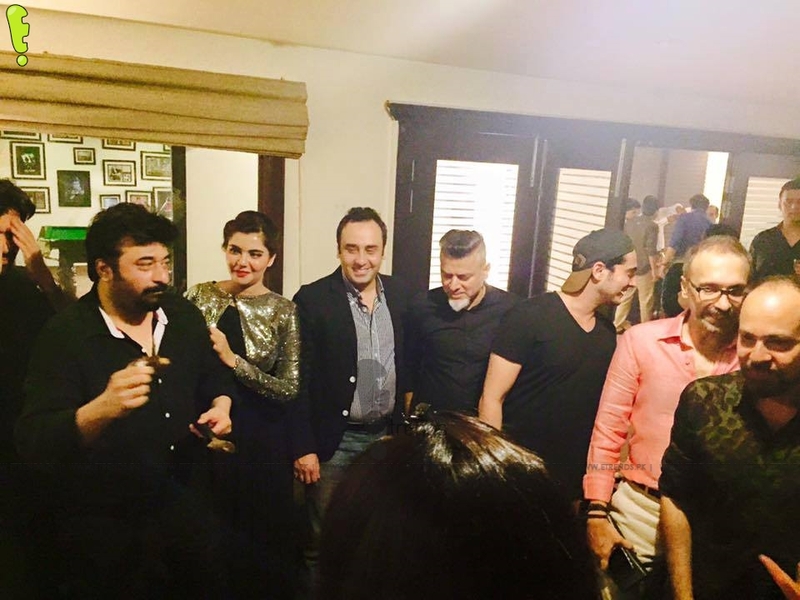 The star is known for his lavish birthday bashes thrown every year with the who’s who of the industry in attendance. 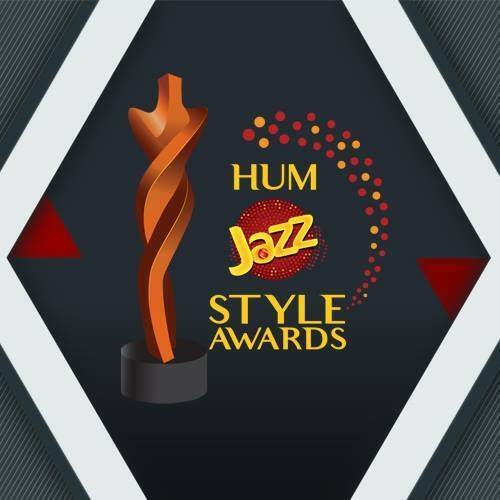 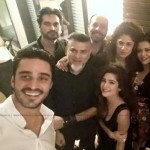 This year was no different, however Humayun added an extra touch to it, which made the event special not for just Humayun himself, but also for his colleagues from the film fraternity. 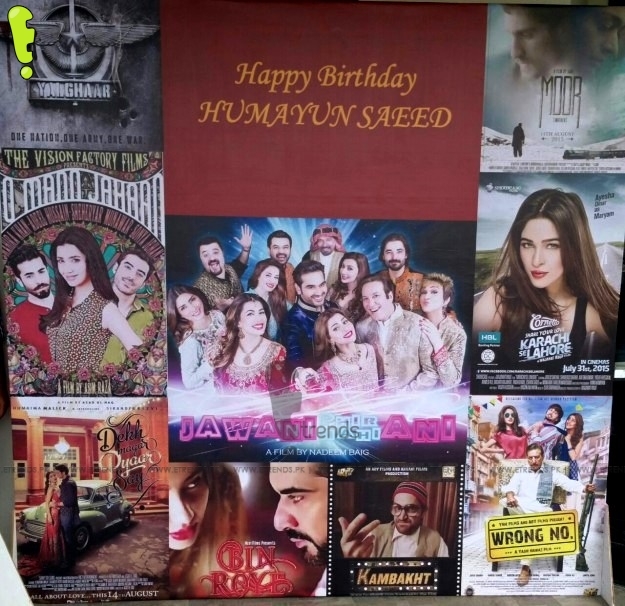 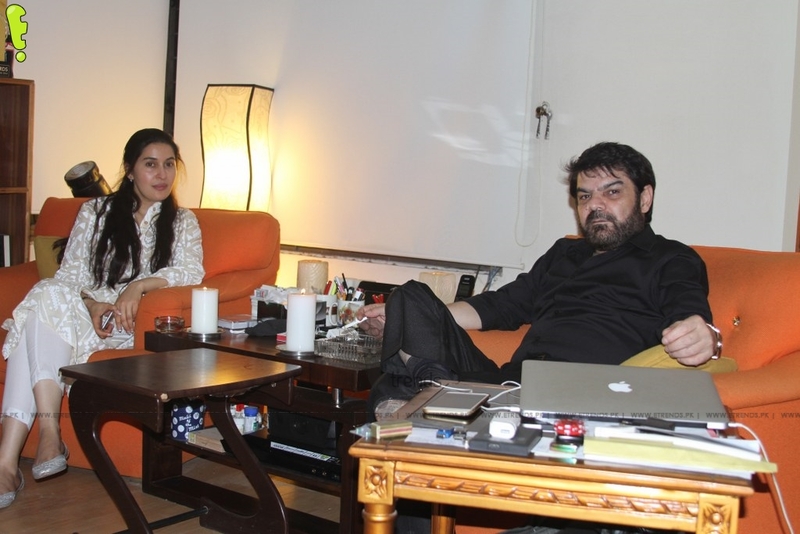 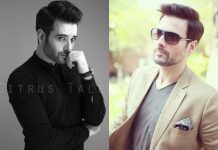 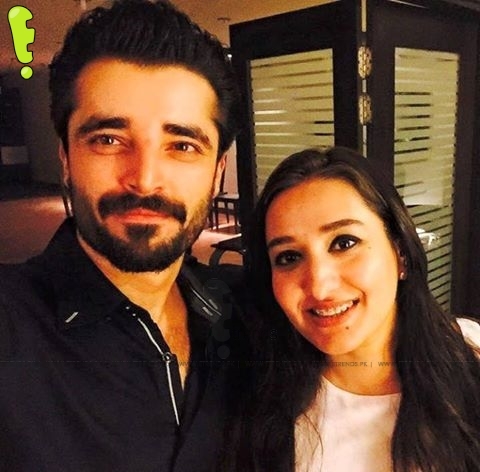 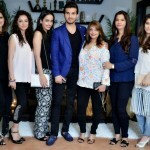 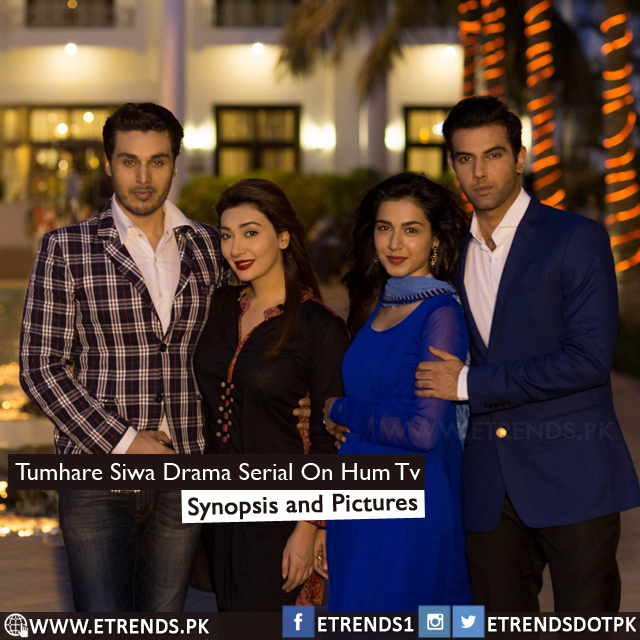 Humayun, who had been traveling extensively for the international promotions of his movie Bin Roye, was in no mood for arranging a birthday party this year since his busy schedule now includes the post production and marketing of his upcoming home production Jawani Phir Nahin Aani. 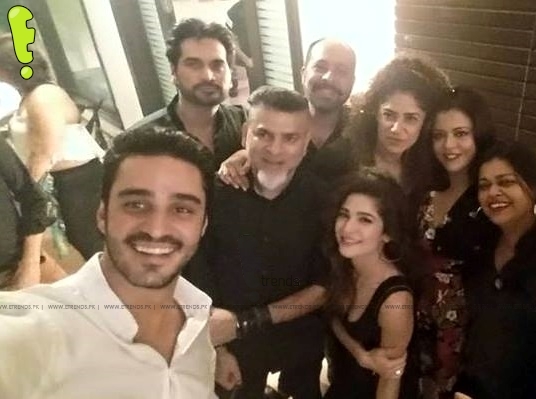 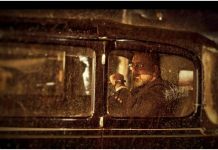 However, on the insistence of his family, the actor decided to organize a get together at his house which was not just to celebrate his birthday but also the successful revival of Pakistani cinema. 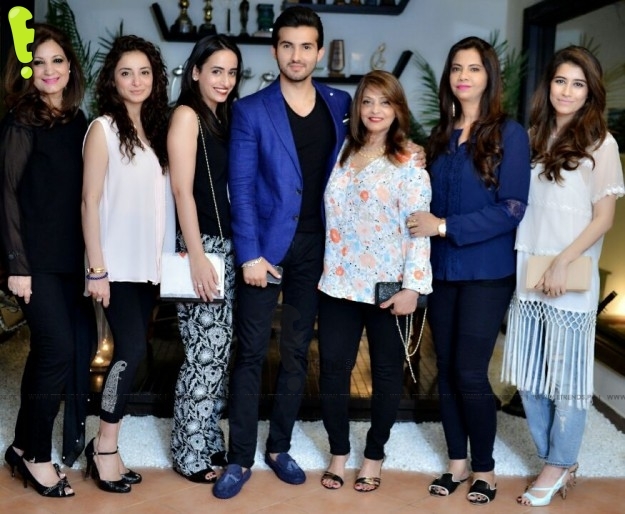 The actor dedicated the evening to all directors and cast/crew members who are working on various anticipated upcoming Pakistani movies. 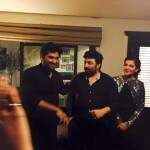 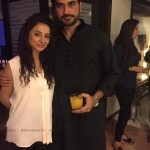 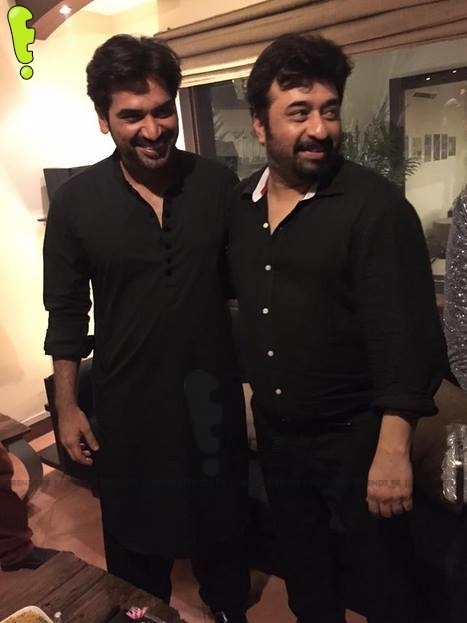 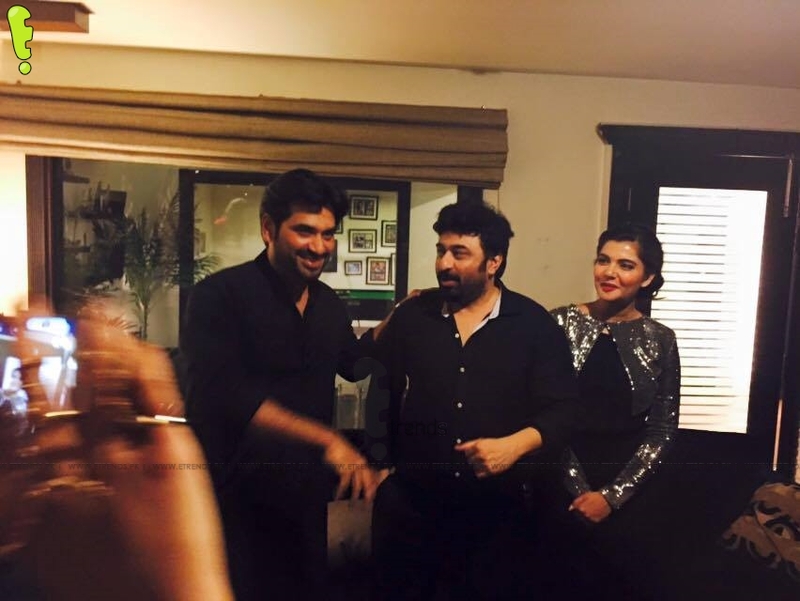 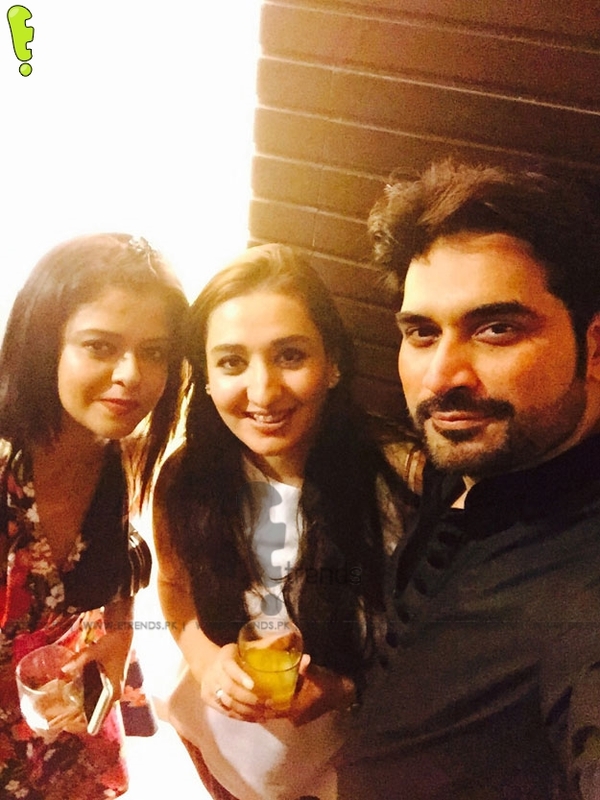 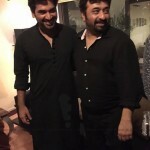 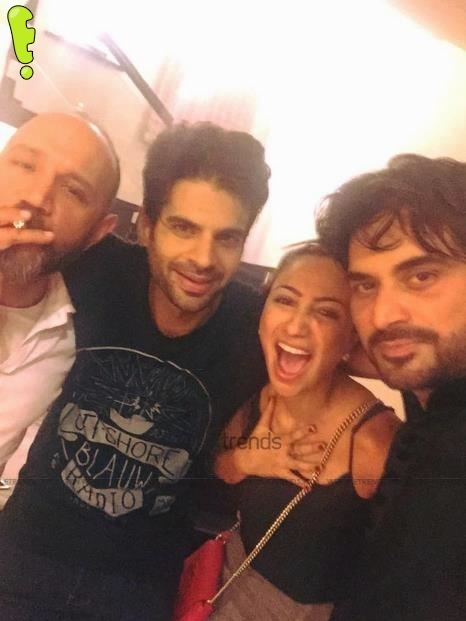 Incidentally, it was also the birthday of Yasir Nawaz (director of recent blockbuster Wrong Number and a close friend of Humayun’s) on 25th July. 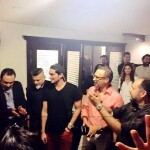 Humayun suggested that the GT be arranged on that specific date so that Yasir can also be included in the cake cutting. 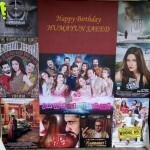 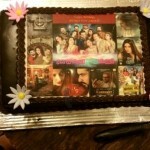 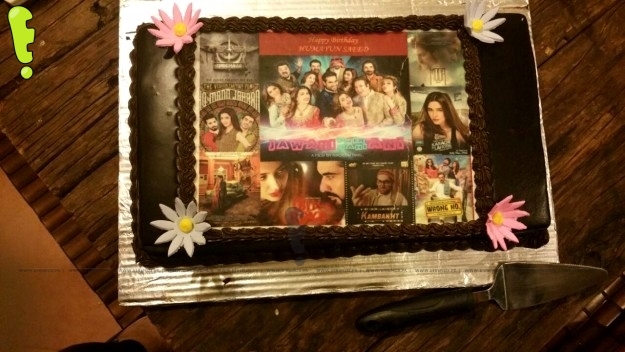 The birthday cake itself was custom made and featured posters of Pakistani movies Bin Roye, Yalghaar, Jawaani Phir Nahin Ani, Wrong Number, Dekh Magar Pyaar Se, Kambakht, Moor, Ho Mann Jahaan and Karachi se Lahore. 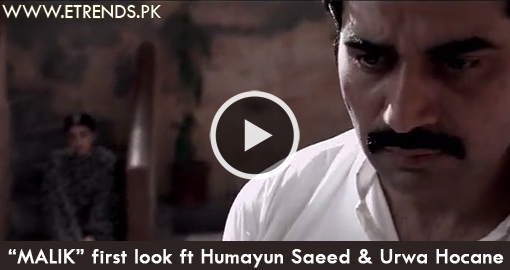 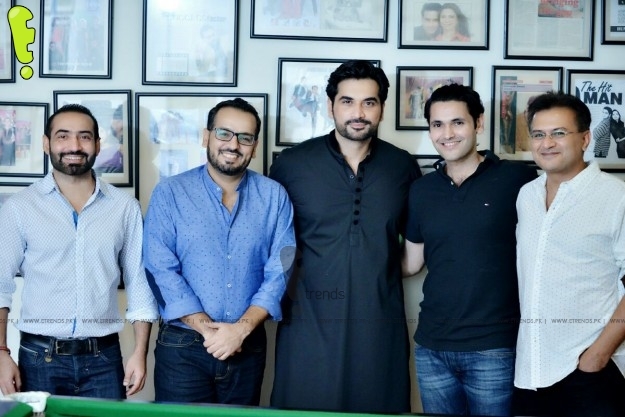 Humayun personally invited the directors of all upcoming Pakistani movies including Asad Ul Haq, Wajahat Rauf, Jami, Asim Raza, Yasir Nawaz, Bilal Lashari and Hamza Ali Abbassi. 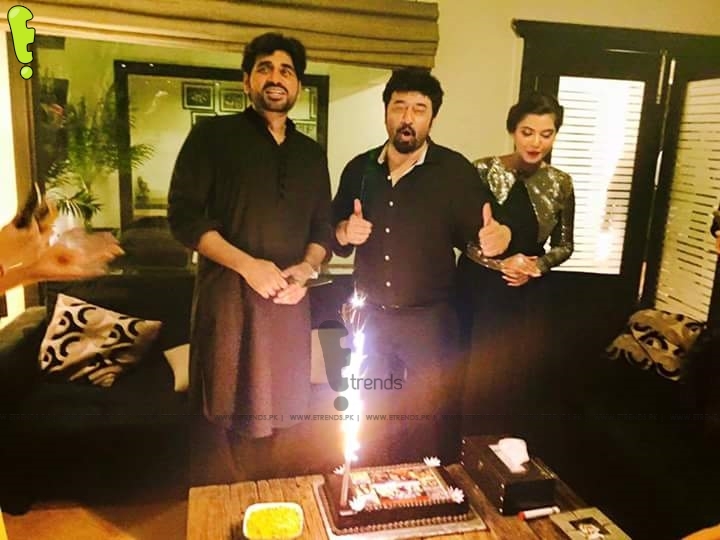 Bilal and Hamza arrived in Karachi from Lahore and Islamabad respectively, especially to attend the birthday activity. 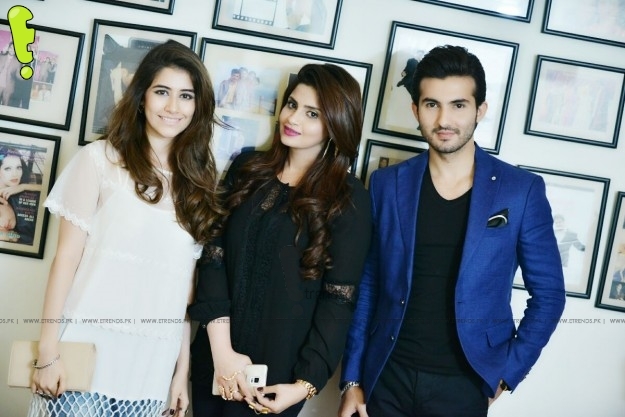 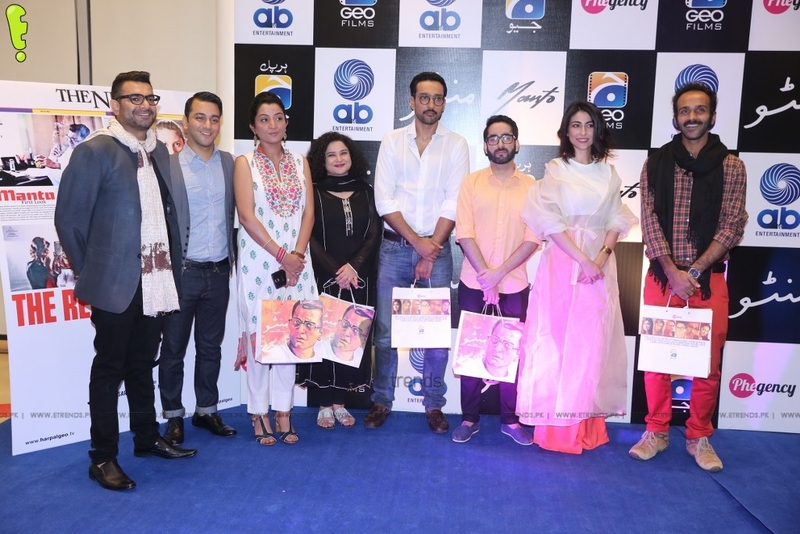 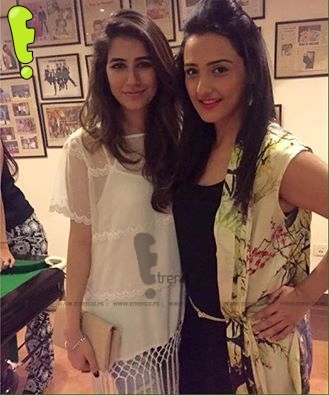 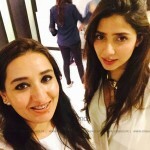 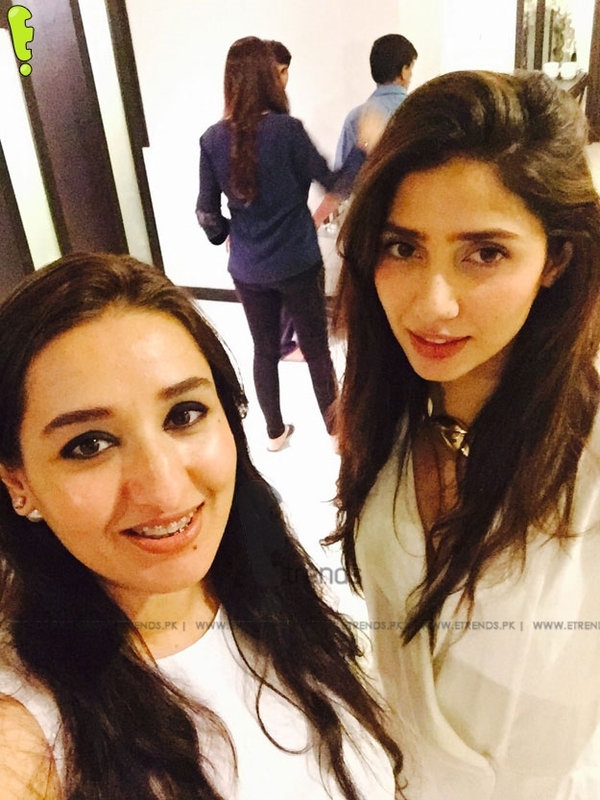 Other attendees included Sikander Rizvi, Sohai Ali Abro, Maria Wasti, Saqib Malik, Syra and Shahroz Sabzwari, Shehzad Sheikh, Momal Sheikh, Anoushey Ashraf, Nida Yasir, Ayesha Omer, Javed Sheikh, Mahira Khan, Adnan Malik, Sarwat Gillani, Gohar Rasheed, Angeline Malik, Deepak Parwani, Marina Khan, Danish Taimoor and Fahad Mirza. 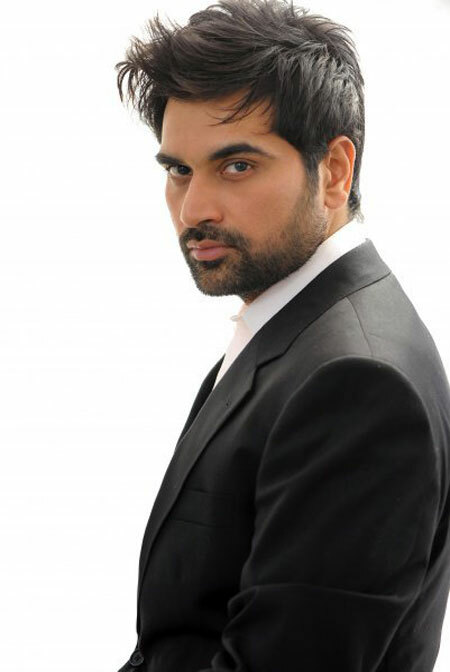 Thanking everyone for their kind wishes, Humayun posted on his official Facebook page, writing: “Probably a little late in doing this, but I have been extremely caught up. 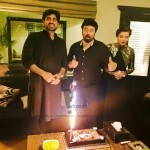 I would like to extend a big thank you to everyone including fans, well-wishers, colleagues, family and friends who took the time out to send me a birthday wish whether through SMS, phone call or online. 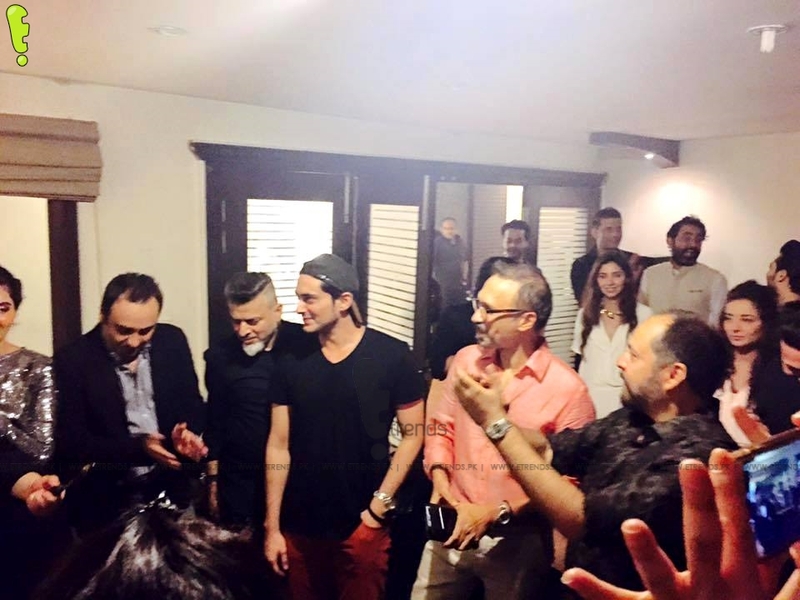 Everyone who came over personally to wish me, including Hamza Ali Abbasi and Bilal Lashari who came from Islamabad and Lahore respectively – thank you to you all as well. 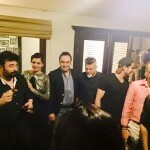 All of you guys put together made it a very special day and memory”.